Home NewsAre you a training provider? 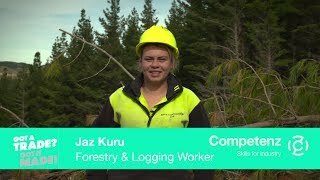 Competenz helps kiwis build skills, careers and businesses. We develop national qualifications and make it easy to learn on-the-job. If you have a strong understanding of the NZQA framework, are highly effective facilitators, backed with structured robust practices then we would like to hear from you! 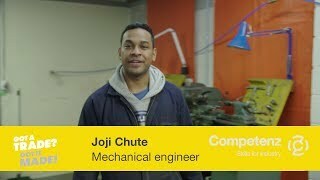 You have the opportunity to work in partnership with us to upskill our industries.